Product categories of Metal Wire, we are specialized manufacturers from China, Wire Nails, Razor Barbed Wire suppliers/factory, wholesale high-quality products of Black Annealed Wire R & D and manufacturing, we have the perfect after-sales service and technical support. Look forward to your cooperation! Process:low carbon steel wire, through drawing,galvanizing,or black annealing. 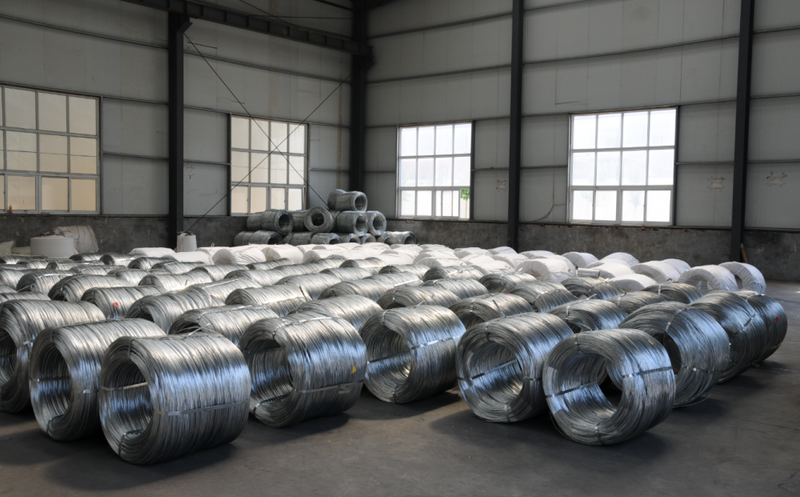 Usage: Iron wire uses in weaving of Wire Mesh, fencing for expressway and construction; iron wire also can be processed into cut wire or U type wire for binding uses.